Your Competent Partner for Gearbox. BSG founded in 1987 in pursuit of constant innovation and breakthroughs is committed to gearbox design and fabrication and its application to all sorts of rubber and plastic machines, steel and iron, green field, energy and automatic equipment. Our premium parts, bulk, technology and craft meet the DIN standards. We adopt the advanced processing equipment made in Germany and integrate our production lines into one. Upholding the demand-oriented motto, we make equipment with high performance demanded by our clients. Our products are with the BSG design spirit that blends the look and rigidity for magnificence and taste. The high-quality gearbox is the accomplishment fulfilled by the BSG teamwork committed to details. Each component is secured to meet the standards via the precision gauge instruments to maximize the potency of the product. 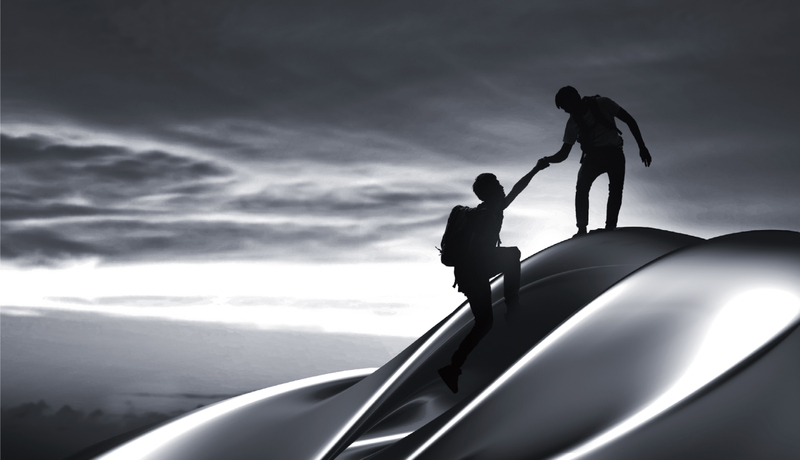 BSG upholds the 4 values of Advanced craft, Innovative design, Quality and services, Exceptional performance. Our team is full of passion and committed constant advancement via learning for ongoing perfection and enrichment of the gearbox. 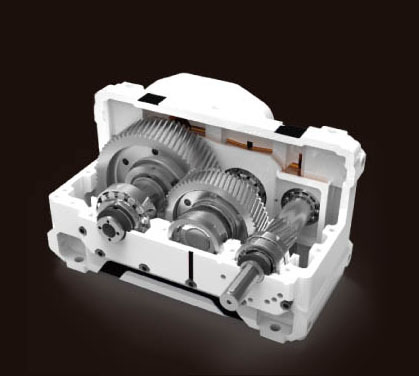 We are dedicated to craft and aesthetics of our gearbox, optimize the performance and experience, and fulfill the demand of our clients for high performance. Design begins with listening to the demands of clients. BSG designs for each client by blending theory and practice for innovation plus breakthroughs as confronted with challenges. The mission of our innovation is to advance the competitiveness of each client by tackling issues and meeting demands. Design begins with the fundamental structure - reaching the high rigidity of our products with the mechanical aesthetics. Innovation is a breakthrough - the innovative integrated herringbone gear that proves the bold and brave spirit of BSG. High revolutions: 1,800rpm We value each making procedure, apply a strict quality control over details and make sure quality consistency to all parts in the process of design innovation and technical development. Our priority is to tackle the issues arising from our products by listening to the demands of each client. We redefine the services quality since the fine quality is where the service begins. 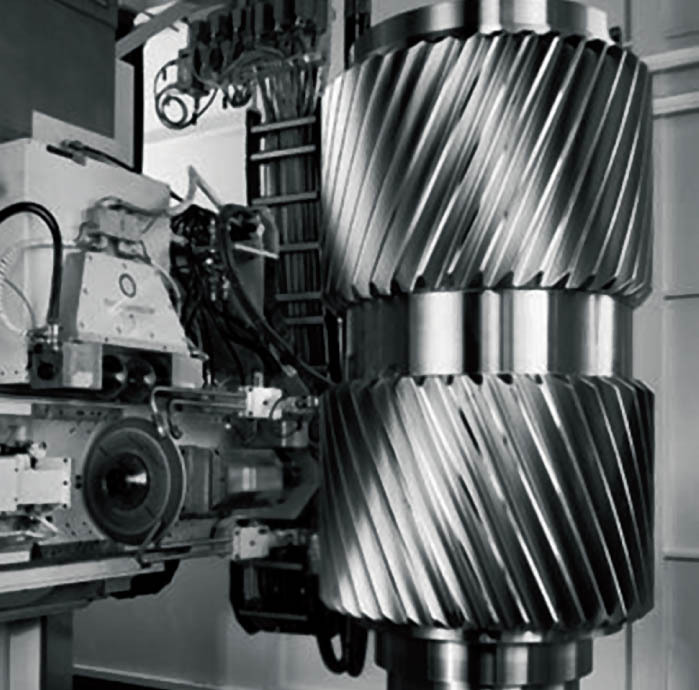 BSG is committed to the high dense gear by using the prime German billet processed by the 3,500-ton forging pressing. The high density is attained by trivial complex forging procedures and heat treatment under a strict control. The German gear processing equipment Gleason-PFAUTER applies to grinding the micrometer-class gear driving precision. The technicians with the skills and experience of 30 years are dedicated to strict quality control over details.